Though there are many "natural" products available in the market today, there are surprisingly no regulations on the use of the term "natural". This makes it very difficult for ordinary people to discriminate genuinely natural products from chemically-laden ones with a few natural extracts thrown in. selected, deftly distilled and perfectly blended in each bottle. 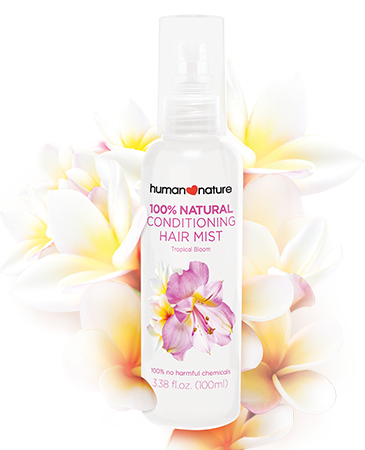 least 95% natural, and most are 100% natural. 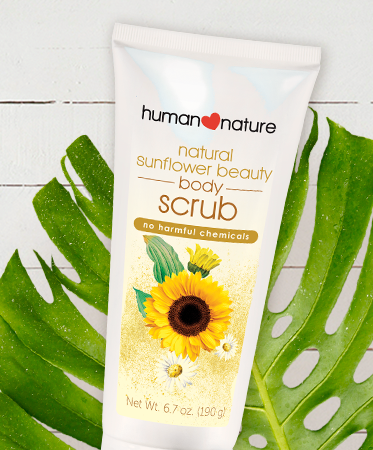 We take pride in the science that goes into every product, which are formulated in our Natural Care Labs based on the latest breakthroughs in green chemistry and manufacturing. 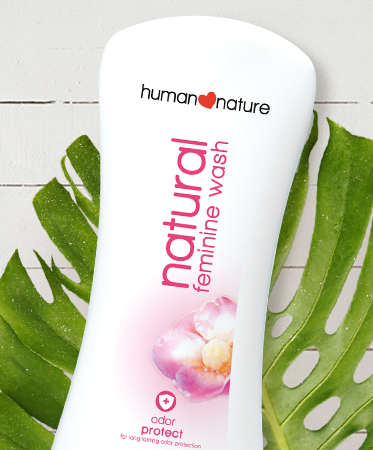 Human Nature is a member of the Natural Products Association (NPA). NPA is the largest and oldest nonprofit organization in the US dedicated to the promotion of natural manufacturing and protecting of consumers' health and environmental safety. the largest animal rights organization in the world. More Reasons to Love Human Nature! We do not use carmine in lipsticks. Carmine is a common cosmetic ingredient made from crushed bodies of the female cochineal insects that are used for vivid red and bright pink colors. We produce cruelty-free products not just for humans, but for animals too. What are the benefits of using natural products? 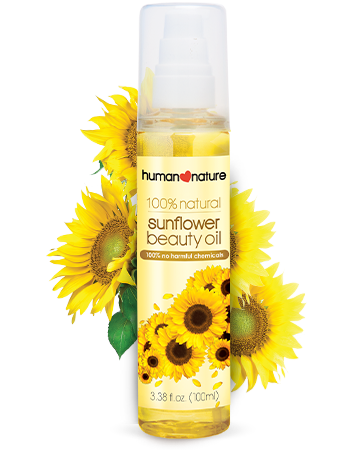 Nature possesses the most potent ingredients to clean and nourish our hair and skin without the harmful chemicals. Our skin, being made from organic substances as well, will also respond best to natural ingredients instead of synthetic ones. That's why natural products are the best things you can use to care for your body. Are natural products really as good as chemical ones? YES! They are much better, which is why the most privileged people have been willing to pay very high prices for them until now. 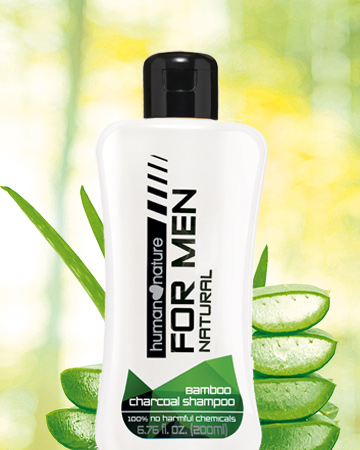 Many chemical personal care products can be harmful in the long run, e.g. some common cleaning agents irritate and dry out hair and skin leading to long-term damage and premature aging. 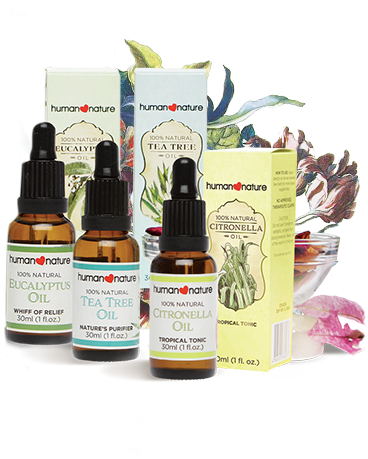 Some chemical ingredients have even been linked to cancer, reproductive and hormonal disorders (see What's Not In Our Products below). Can people still be allergic to natural products? Some people are allergic to natural substances such as bee pollen, nuts or eggs. If you are, you may have a reaction to a product which contains those natural or organic ingredients. However, many more people are allergic to synthetic chemicals in everyday products. Since our products do not contain these irritating chemicals, there is less likelihood of allergies to our products. If you are unsure about your allergies, please test a small amount on the inside your elbow before using it extensively. Are your products safe for pregnant/nursing moms? 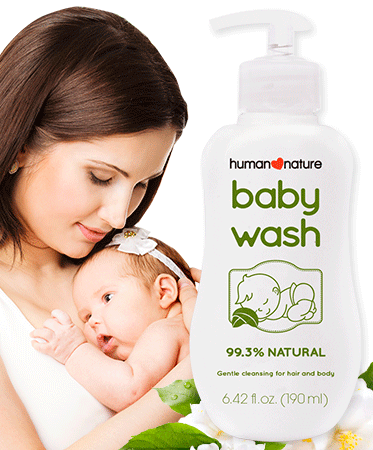 All our products are 100% free from harmful chemicals, and safe for most people. However, it's always your best bet to consult your obstetrician-gynecologist /pediatrician first before regularly using any product. Are your products safe for teens? For kids? For babies? 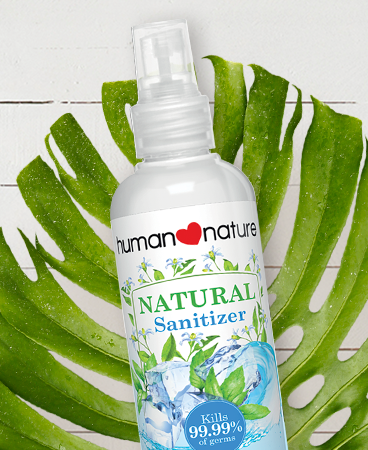 Because all our products are 100% free from harmful chemicals and at least 95% natural (most are 100% natural! ), they are safe for the use of teens, kids, and even infants. For your peace of mind, we always disclose all our ingredients on the product labels so that you can check if there are natural ingredients that you know your children to be allergic to, since some people can be hypersensitive even to natural ingredients such as strawberries or tomatoes. It's a good practice to perform a patch test by applying the product on a small area of your child's skin and observing for any reactions within 24 hours. What sort of testing is done before you release a product? All our products go through safety assessments by industry experts and thorough clinical studies evaluated by independent third party labs. Additional checks are conducted for breakthrough products such as hypoallergenic evaluation, SPF testing, and efficacy testing to ensure you get genuinely natural, safe products. Do you have whitening products? We purposely do not create whitening products, because we believe that the everybody's natural skin color is beautiful, whatever the hue! Many whitening products in the market also contain harmful chemicals that are toxic to the body when absorbed through the skin over a prolonged period of time. Not only that, they create an unhealthy perspective that beauty depends on how light your skin color is. 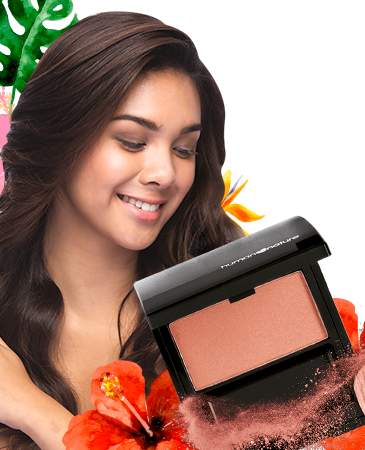 At Human Nature, we celebrate the beauty of diversity of skin tones of people everywhere! Get to know the chemical ingredients to avoid in your everyday products. Their effects go deeper and last longer than you think.